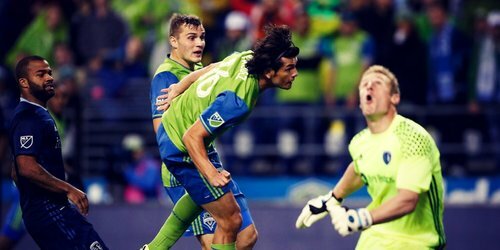 Sooner rather than later—as soon as next year—video review of all goals will wipe that Seattle goal off the board. But not in 2016. 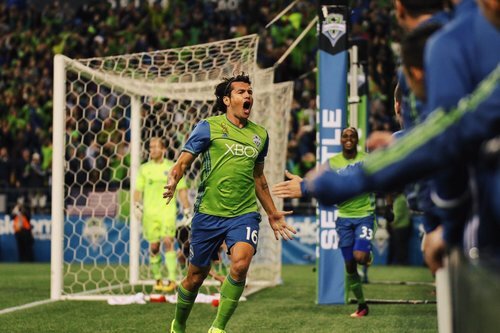 Valdez finally scoring his Sounders Goal, and having it embroiled in controversy, is so Valdez Goal. No one deserves it more than him! Congrats @Haedo18Valdez9 ???????????? Schmetzer: Let's talk about the quality of Frei's saves. He kept us in the game. 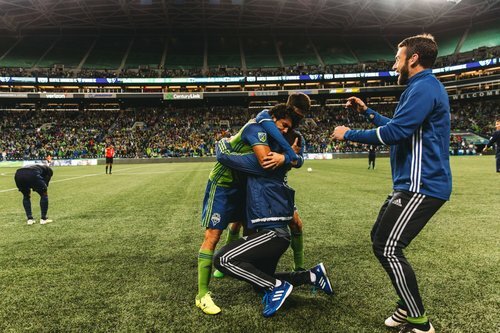 Schmetzer: Valdez hasn't let his goal struggles weigh on him. He's been begging for more playing time. Now I might have to give it to him. Tickets for #SEAvDAL are now on sale! 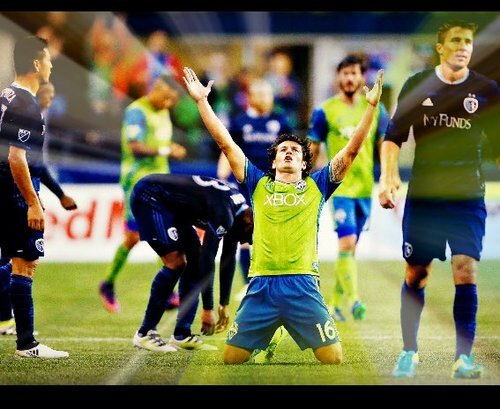 Nelson Valdez: “It's felt like there’s been a big mountain on top of me all season. Finally, with the goal, that mountain went away." Valdez: “Everybody who knows me, they know how hard for me this year was. I tried every day to make the best of it. Today, I am so happy." #ThisMoment will be so much better with pizza ???? Much love to @RussThaler and @andrew_wiebe for having me on tonight ???????? They gave it all. Left absolutely all of it out there. That is all we ever wanted. So proud of this guy . 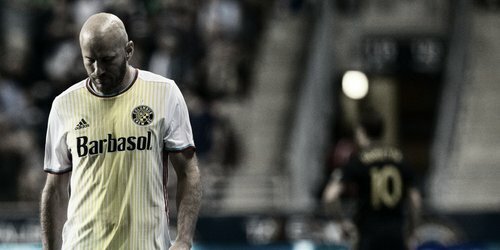 @Haedo18Valdez9 ¡Felicidades, hermano! Te lo mereces. Never gave up.. nunca perdió la fe! ??????? ?#LeonGuaraní ??? ?